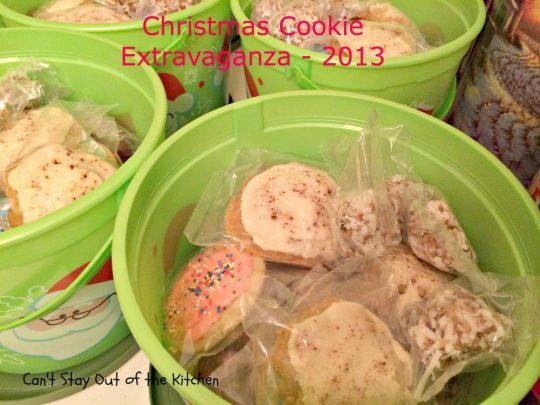 Okay, it’s Christmas Cookie Extravaganza – 2013 time! Every year for the past 35 years, John and I have made Christmas cookies to give away to family, friends, coworkers, neighbors, church staff, church family and friends, and service providers. 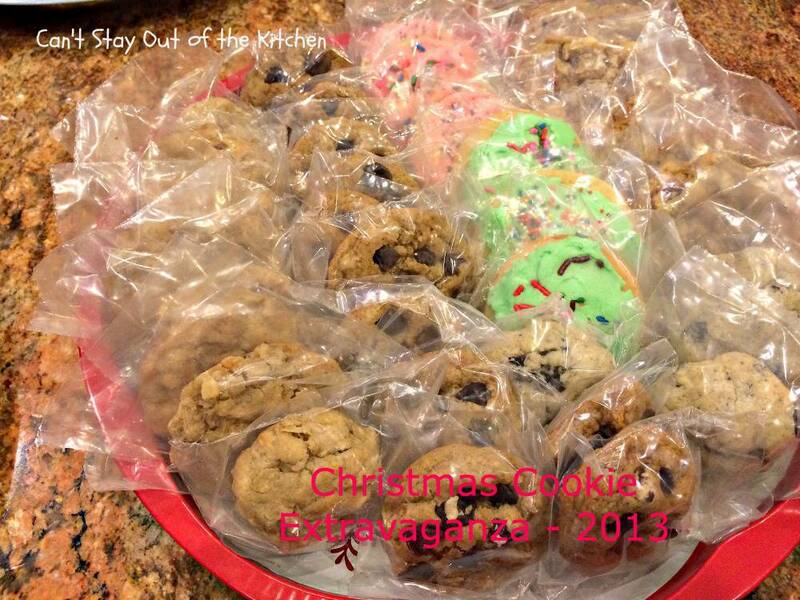 We make between 4,000 and 5,000 cookies (usually about 300-400 per type of cookie/brownie), and seal them in poly bags so they will stay fresher longer. 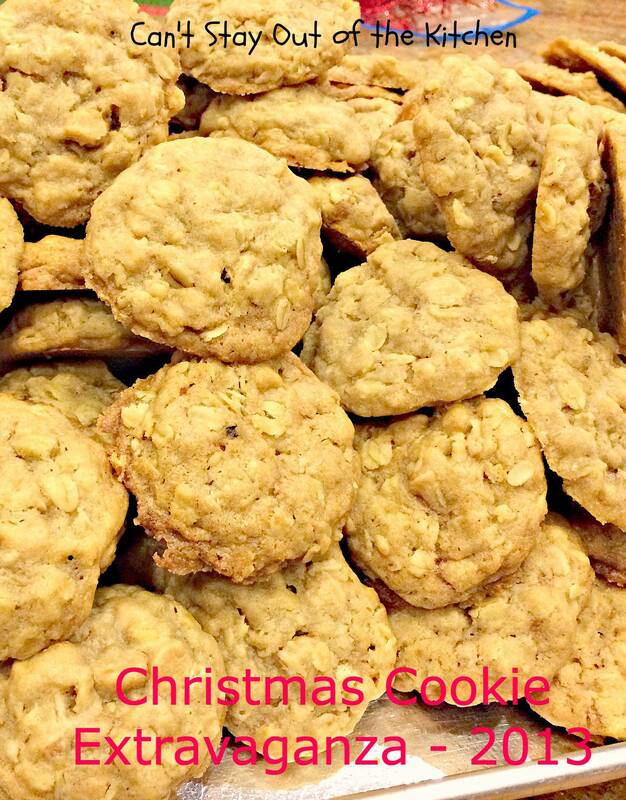 We freeze them before assembling them once all the cookies have been baked. 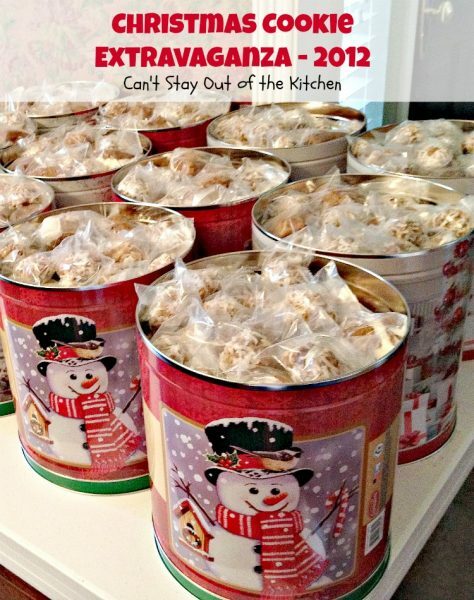 Then we put them in popcorn tins, buckets, or on trays for delivery. Christmas Cookie Extravaganza – 2013 is always a huge process. This year, I spent two weeks baking at least one type of cookie per day (and on two or three of those days I made two types of cookies), heat sealing the cookies in bags, and ,then, finally bagging them down in ziplock bags for the freezer. 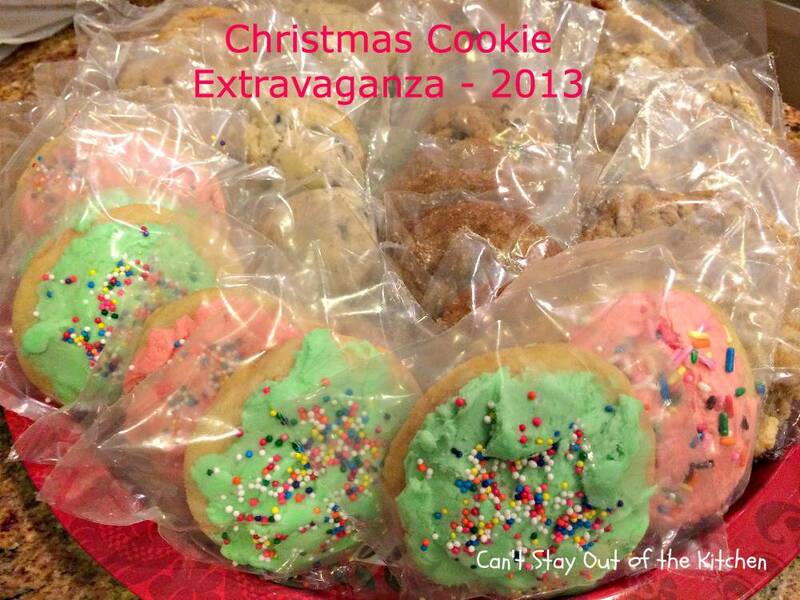 By the time I was finished all four of our freezers were chocked full of cookies! Then John drives all over the metroplex to find popcorn tins, buckets and trays. We probably should order them online but we just never have. 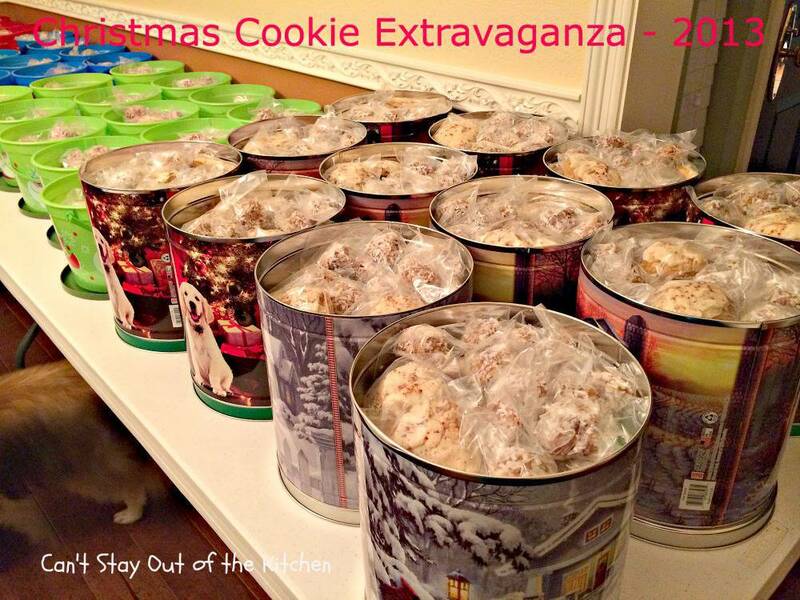 This year we filled 12 popcorn tins, 60-70 buckets and 20-25 trays with Christmas cookies. 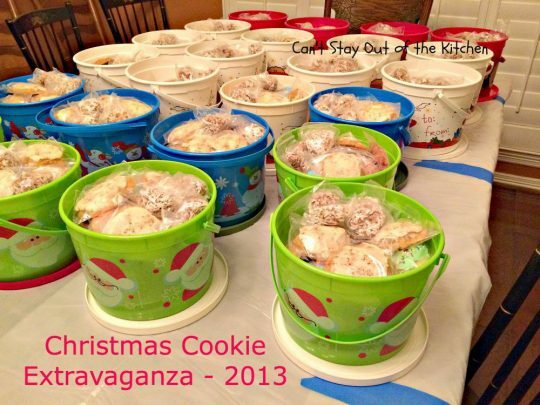 I bring out all of the bags of each cookie one at a time, and go through and put them in each tin, bucket or tray before starting with another cookie. 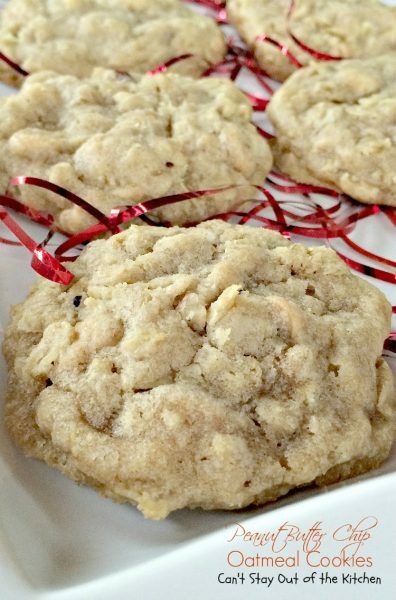 I usually place the sturdier cookies or brownies on the bottom and the top cookies are the iced cookies and more fragile cookies. 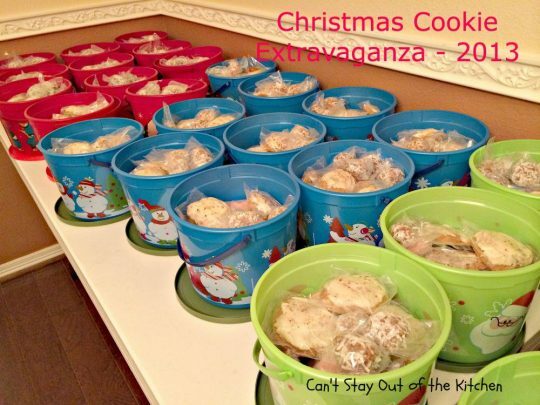 It took several hours doing this as I walked around all the tables set up in my rather spacious dining room and deposited bagged cookies in each container. Yes, I got my walking exercise in that day! My husband shared many of the steps in the process with his FaceBook friends, but this is where I share with the blogging community what we do and the end results. And, while it is a wearying process–it took me several days to recover the desire to do anything but sit in my recliner–I’d do it again in a moment! 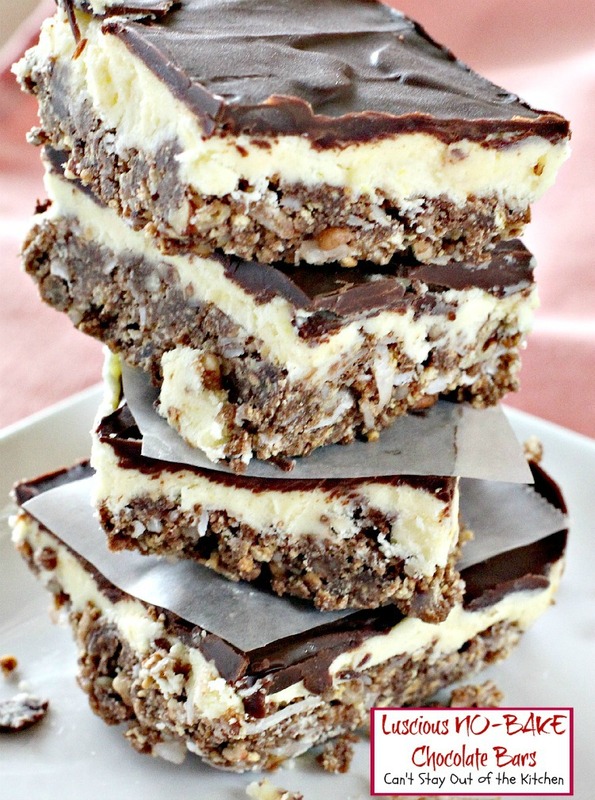 I usually start planning what I’m going to make in the summer as I see recipes I want to try. I also have to include family favorites. Those cookies or brownies are alternated so I’m not baking the same thing every year. Then I make a list and shop for everything. This year, I was busy with other things and mostly did everything on the fly. 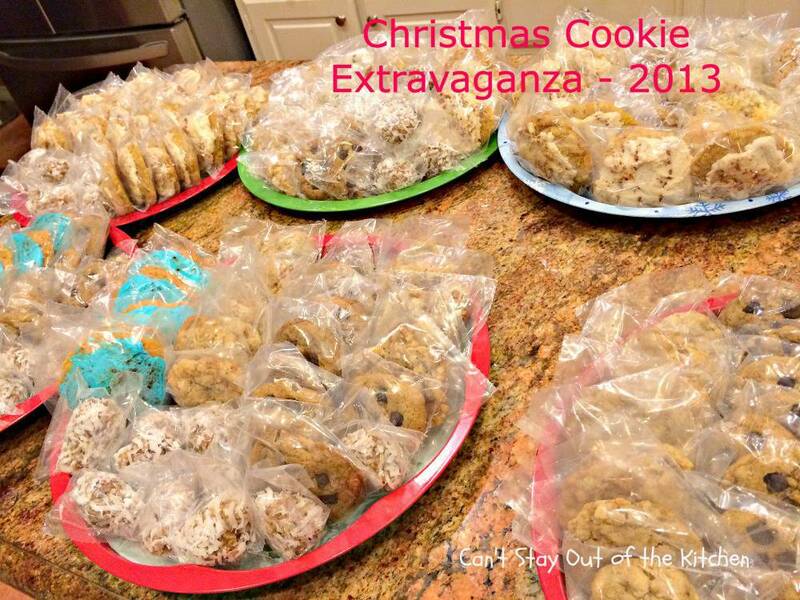 We didn’t really decide to do all the Christmas cookie baking until about the week before Thanksgiving. 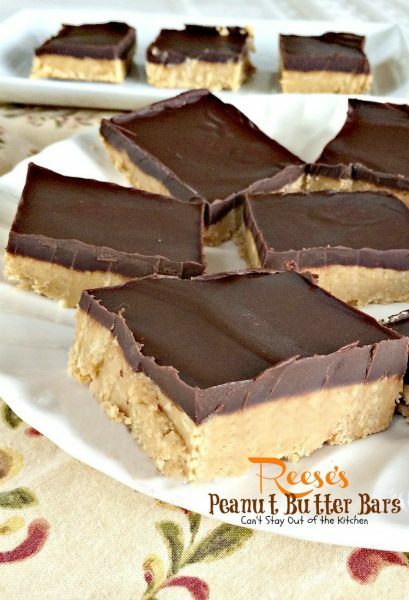 So I started with ingredients I already had on hand and then sent my husband out to the store to pick up anything necessary on a daily basis after that. Thankfully, he’s never minded store runs or helping me out wherever I need help. The biggest hit this year, by far, was the Melt in Your Mouth Pumpkin Cookies, that was a cookie I hadn’t even planned on making when I started. I just happened to see a picture of it on Pinterest and decided to give it a try. 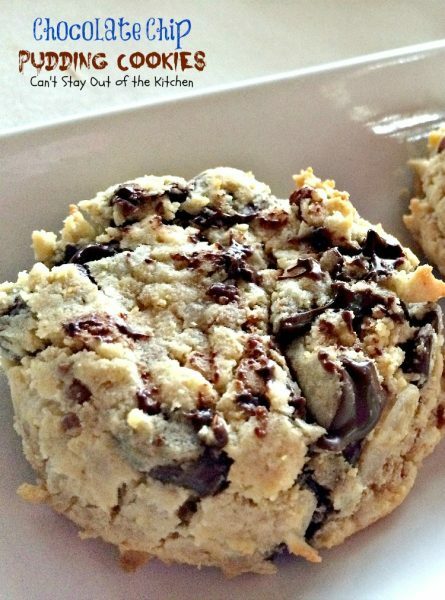 Oh, my, those cookies were so delicious. I have had rave reviews from so many of our recipients that, although they liked ALL the cookies, the Melt in Your Mouth Pumpkin Cookies were their favorites! The only thing that we have made every single year, except the first year, are the Coconut Date Balls which are such a favorite we’d get an earful if they weren’t included. I didn’t take any new pictures of them this year since last year’s pictures were good enough. So the pictures below are a little of the process we go through as we bake Christmas cookies each year. 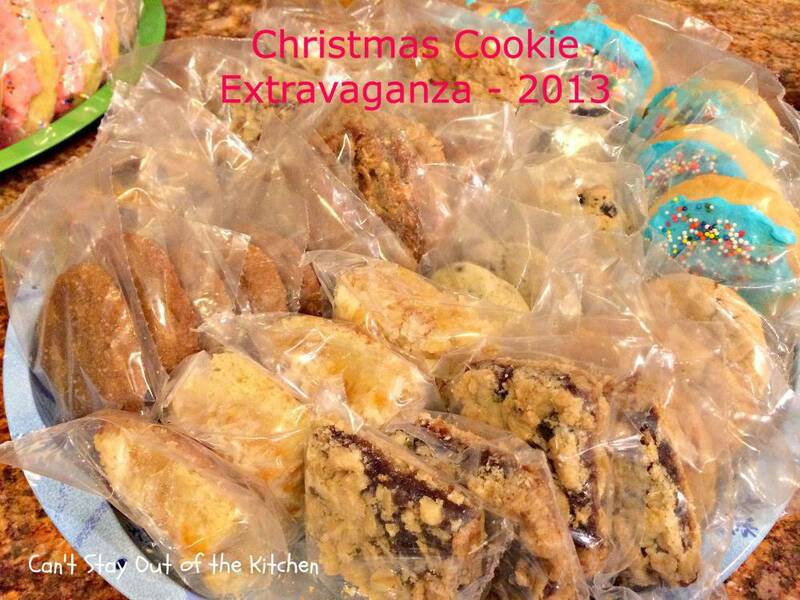 I’ve also included all the cookies I made in November for other holiday parties. So here you go. 24 of the best cookie recipes you’ll ever eat! Check them out. Each one is wonderful! 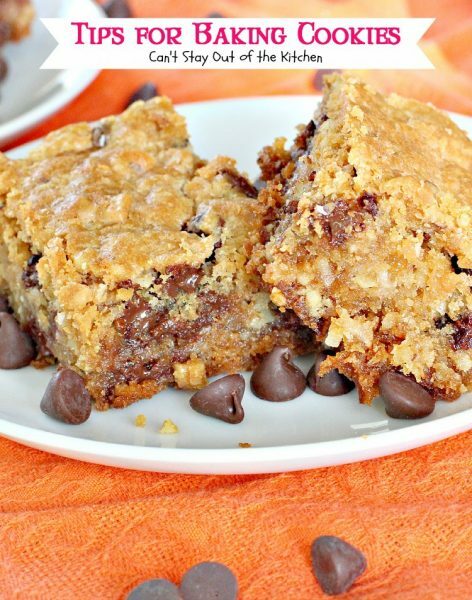 Butterfinger Blondies are one of the most scrumptious cookies we made this year. 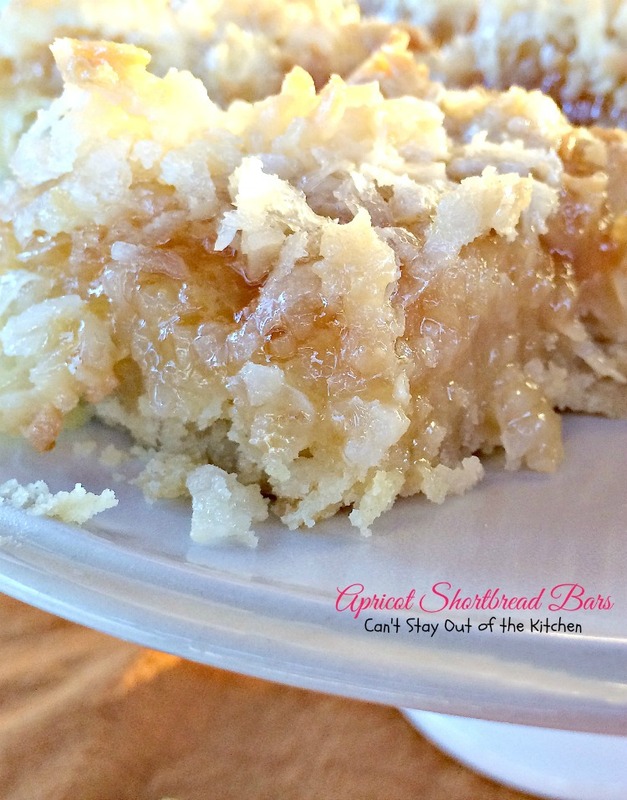 This great recipe was my introduction to Pinterest and the pinning world in January 2012. Yay. 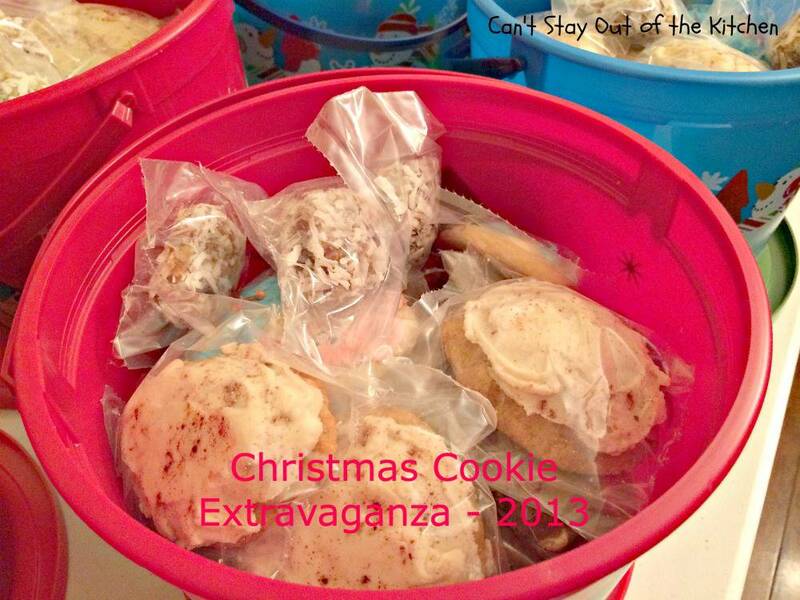 Here are some of the containers used to give away our Christmas cookies this year. Here’s what they looked like in individual buckets. 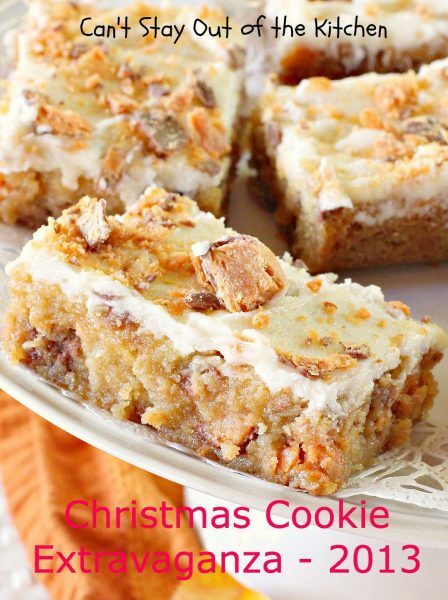 I put the more fragile cookies toward the top, including any iced cookies like my BEST Sugar Cookies (and they really are the best I’ve ever eaten) and Melt in Your Mouth Pumpkin Cookies. Here’s another table of buckets. I had three long tables in my dining room covered with buckets, trays and popcorn tins, as well as all available space in my kitchen! Here’s another look at the buckets on this table. 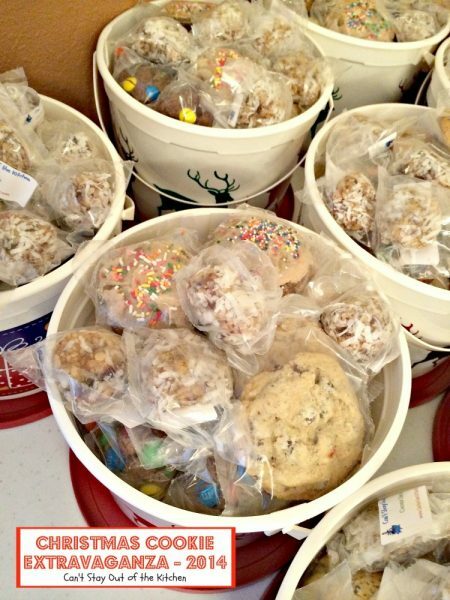 It takes a lot of cookies to fill up this many buckets. I usually placed between 2 to 4 cookies of each type in each container–depending on how big the cookie was and how many I made of that particular recipe. After I fill up the tins and buckets with a certain amount of cookies I use the leftovers for the trays. No tray is exactly the same, and some have several kinds of cookies on them and others may have been filled with just two or three different kinds of cookies. Here’s a close up of one of the trays before John wraps it up tightly in plastic wrap. Each container includes a copy of my recipes for those with food allergies or any that may want to make up a batch of cookies on their own sometime. BEST Sugar Cookies were also rated very highly this year. They are So-So good. 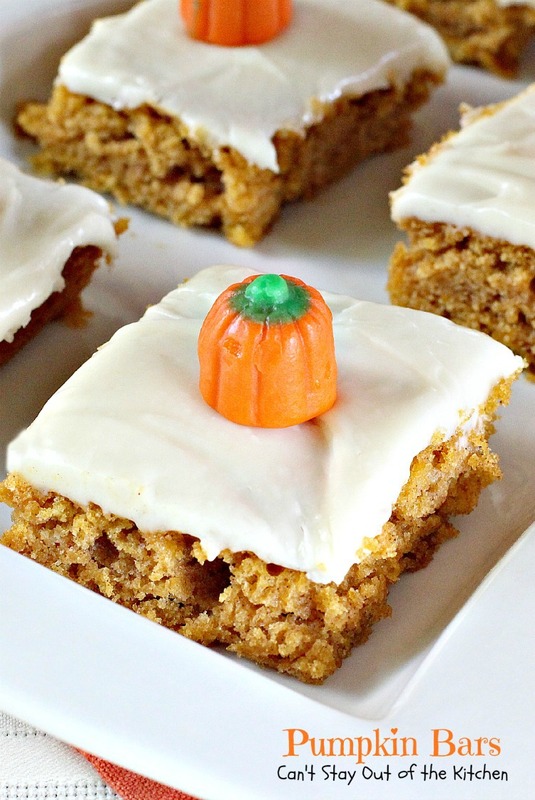 This tray has some Pumpkin Chocolate Chip Cookies in the middle. 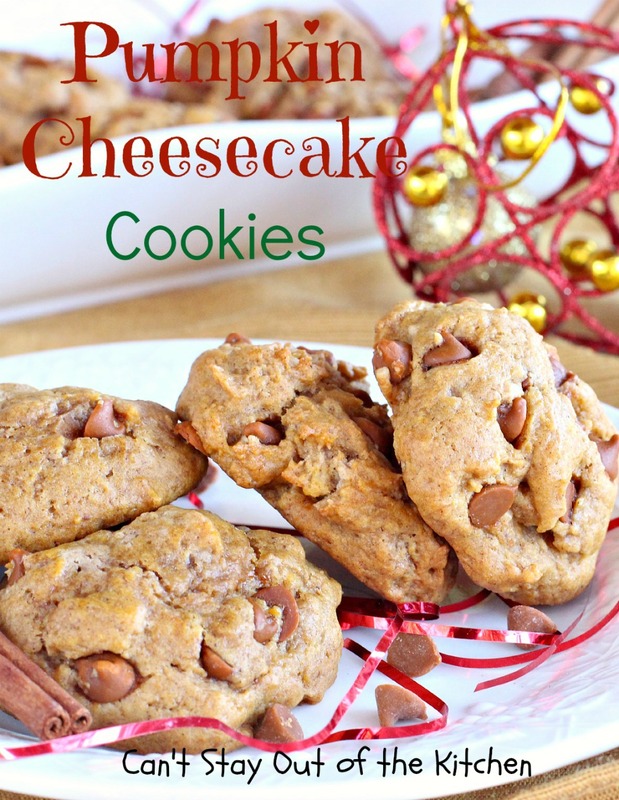 I had quite a few guys tell me they really liked these cookies. Here’s another close up of the cookies stuffed in the popcorn tins. 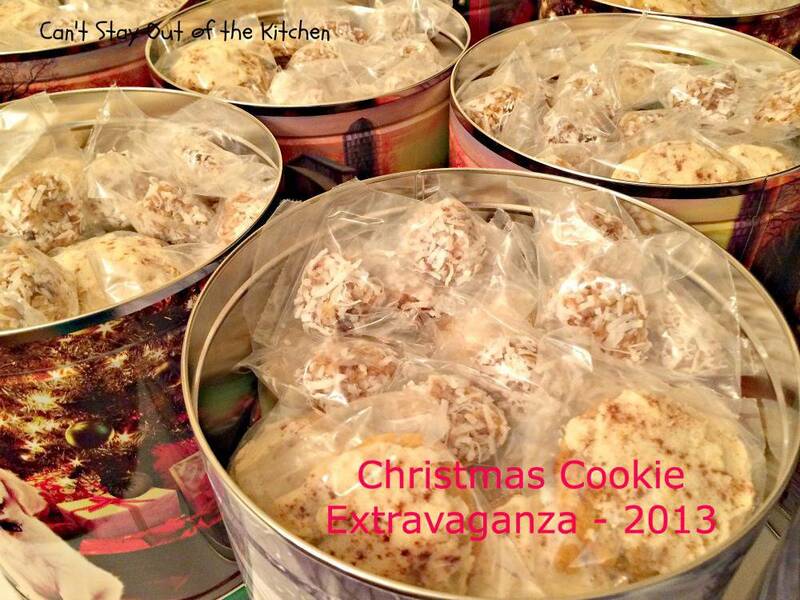 One of these tins holds approximately 80 to 100 cookies depending on how many are larger, like brownies. You may also enjoy these helpful posts!